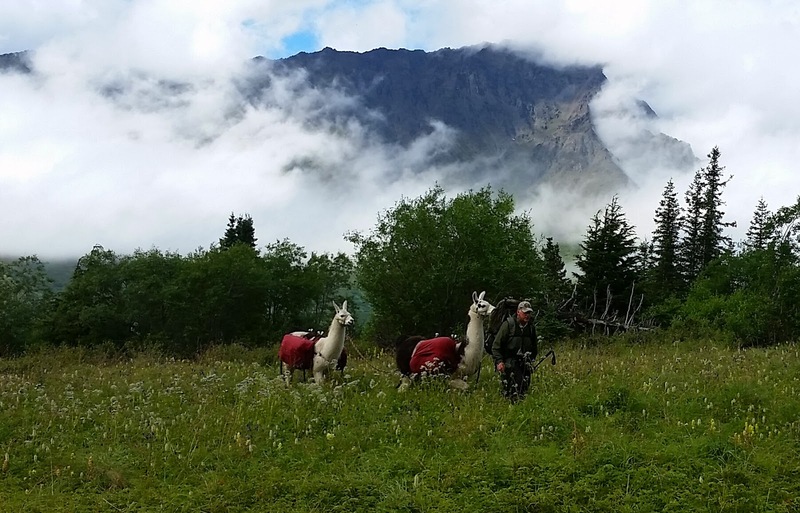 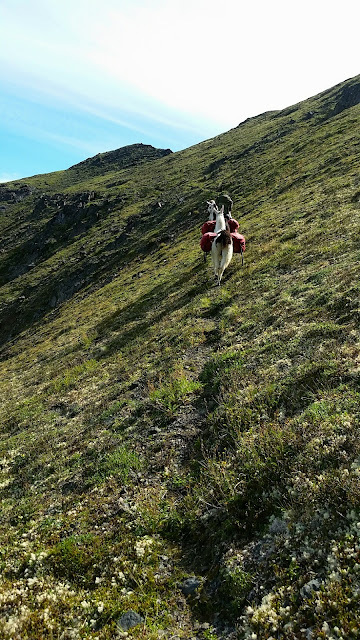 On July 30th, we headed into Ship Creek for several days.The horse/game trail in Ship Creek which you can pick up after climbing over the pass on Rendezvous Ridge is quite overgrown and difficult to follow in spots. 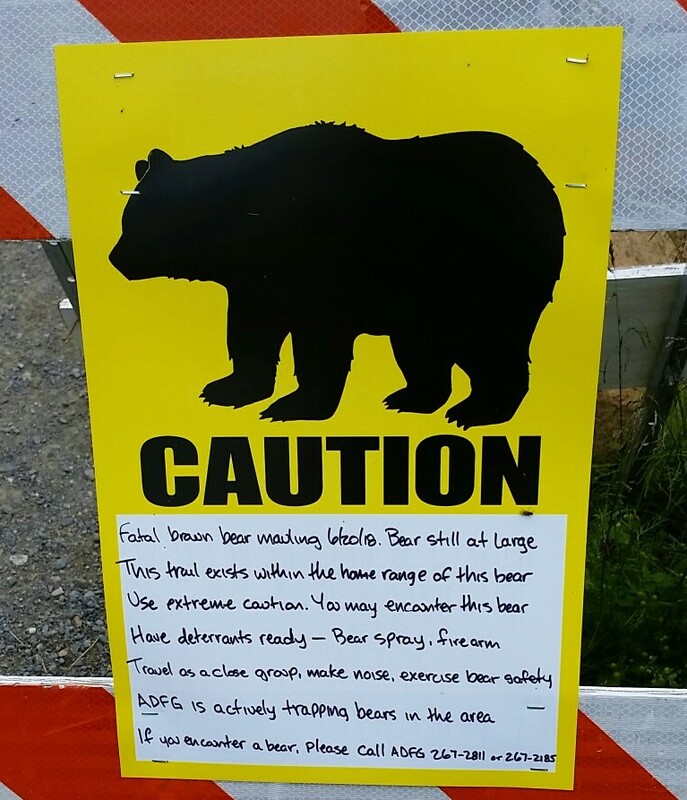 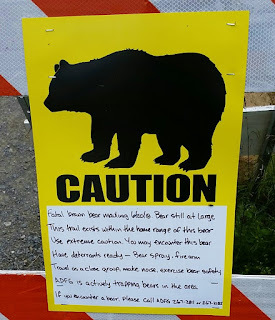 We did have two bears come into camp (separate encounters) so be sure to take some type of bear deterrent if hiking in this area. 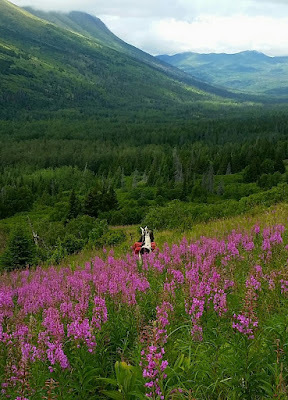 For more on hiking Ship Creek, see my July 1st blog post "Hiking Upper Ship Creek, Chugach State Park." 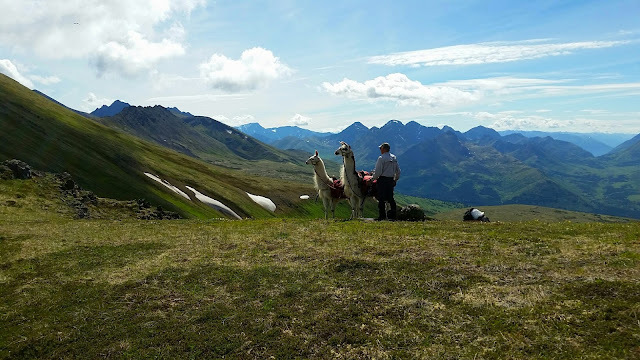 Taking a break on the ridge above Ship Creek with a view of the mountains above the South Fork valley in the background (top). 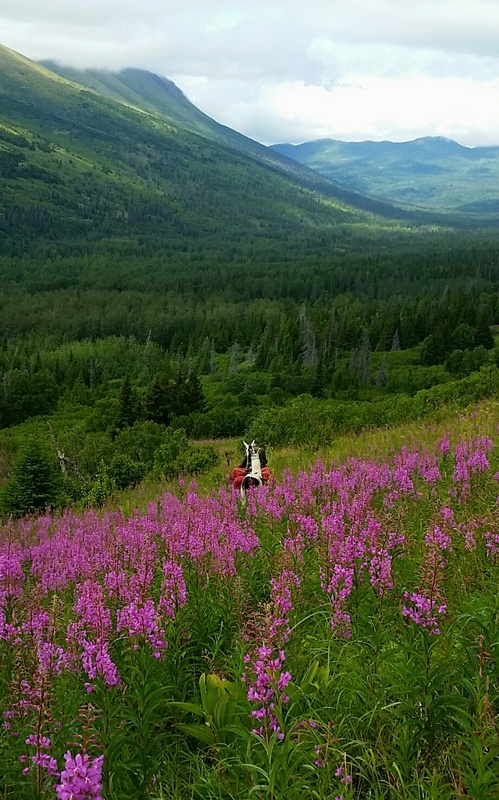 Climbing over the ridges into upper Ship Creek affords spectacular views and fireweed in full bloom makes for nice photo opportunities (above). 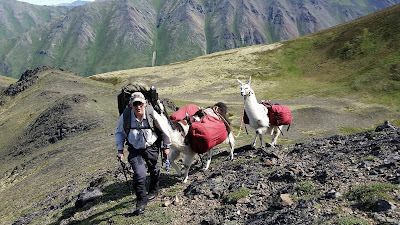 Heading to the north fork of Ship Creek.